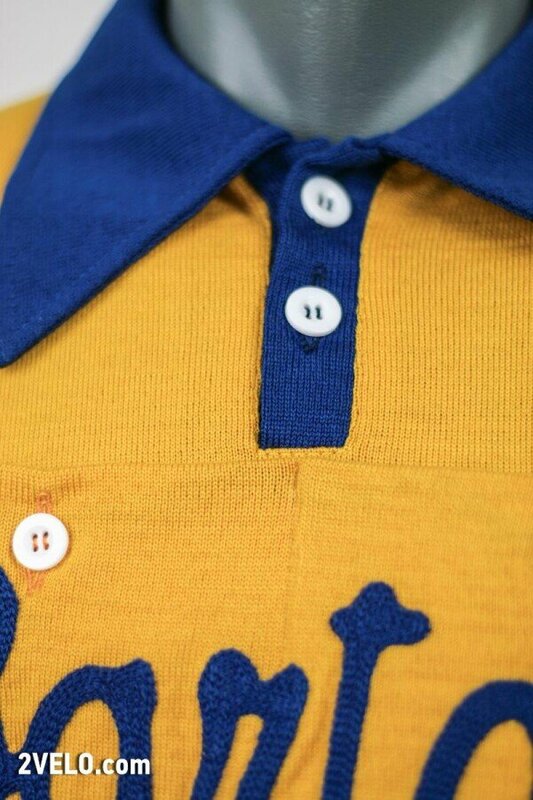 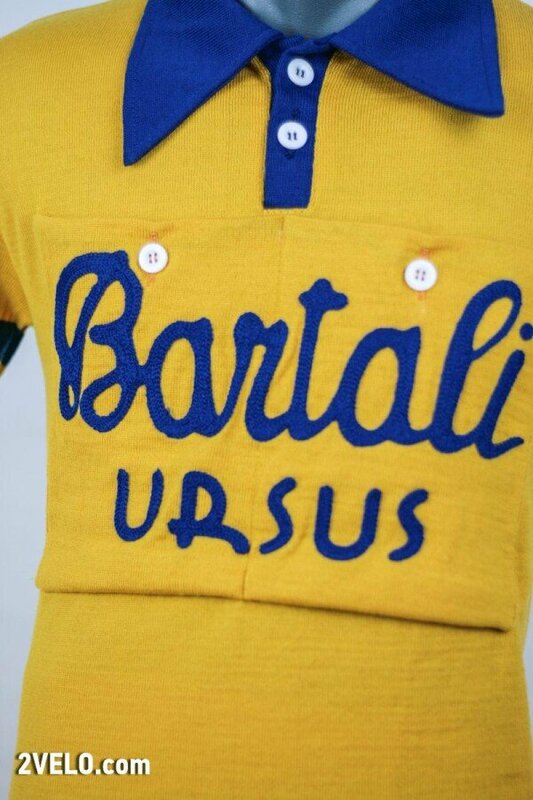 BARTALI Ursus vintage style wool cycling jersey. 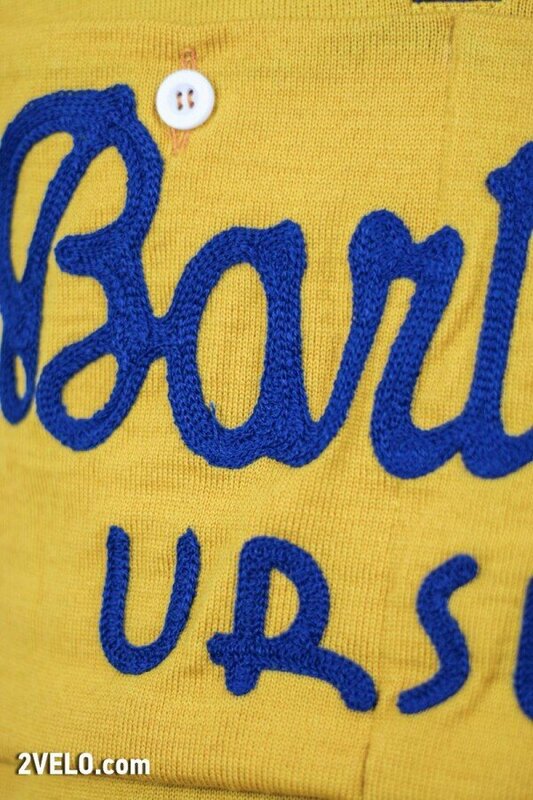 Made of 100% merino wool with chainstitch embroidery letters. 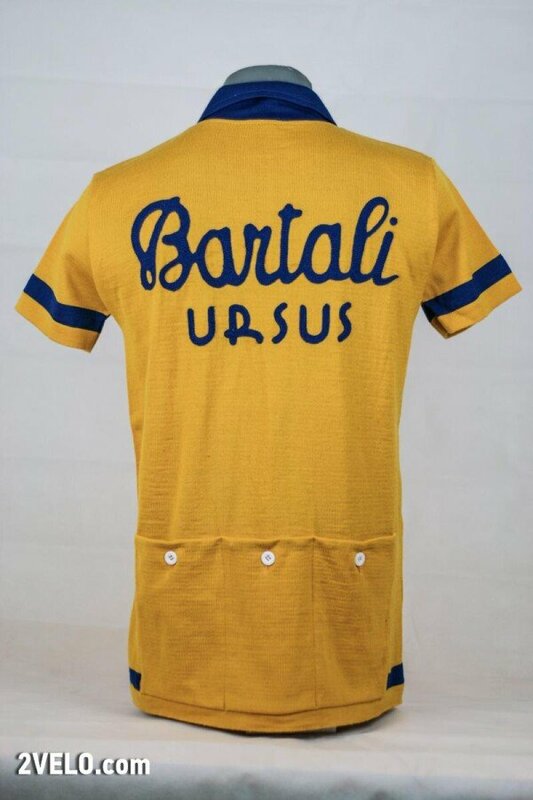 Exact replica of jersey from 50`s. 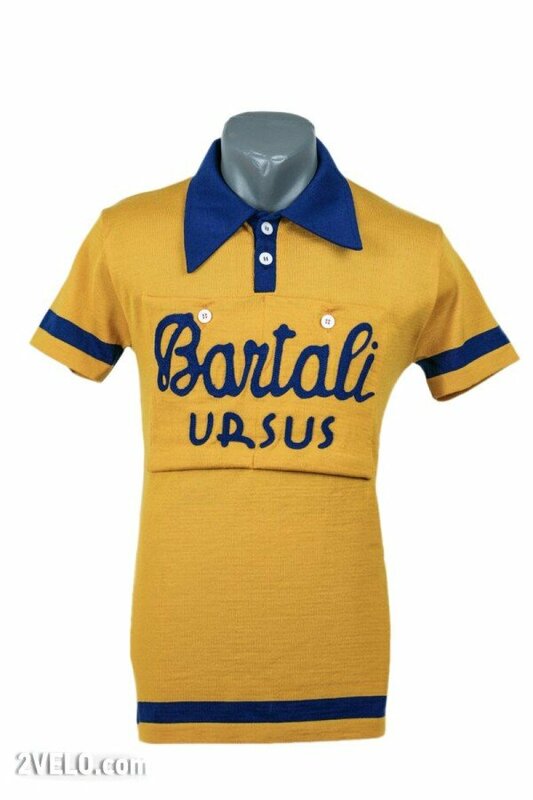 Its exact replica of jersey worn by Gino Bartali.